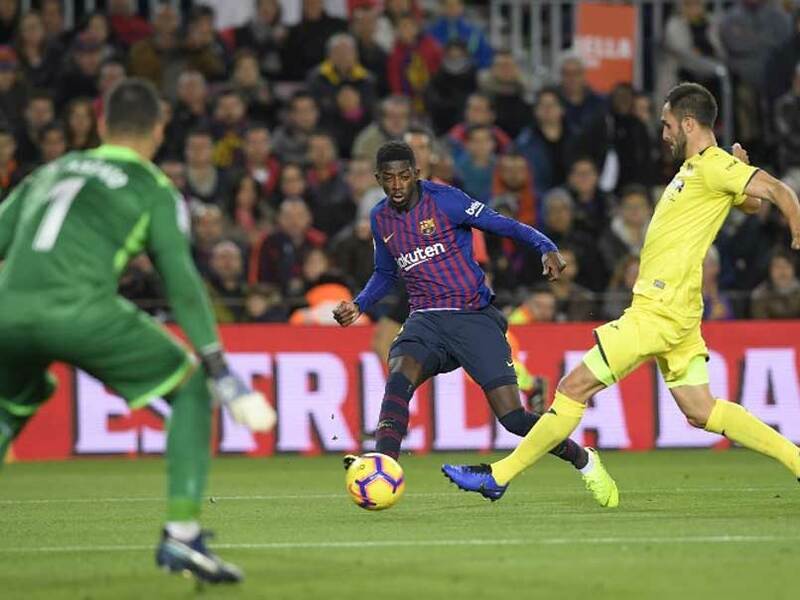 Ousmane Dembele took another step on the road to redemption as Barcelona eased past Villarreal on Sunday to move back to the top of La Liga. 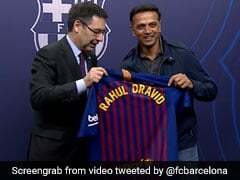 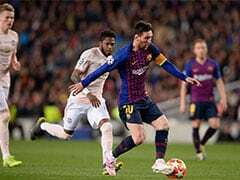 Dembele, dropped last month by coach Ernesto Valverde, was making his second consecutive start and repaid the faith by teeing up Gerard Pique's opening goal in a comfortable 2-0 win at the Camp Nou. 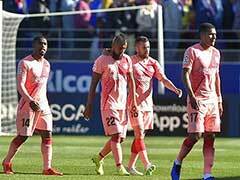 Carles Alena, the 20-year-old Spaniard also regarded as a star of the future, came off the bench to add a late flourish, chipping in his first La Liga goal and Barca's second after a defence-splitting pass from Lionel Messi. 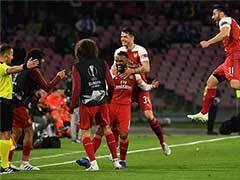 Barca finally put the result beyond doubt as Lionel Messi's brilliant pass from deep freed Alena, who chipped Sergio Asenjo like he had scored dozens of goals like this rather than just his first.